Try this with orange juice instead of lemonade, or a combination of the two. To make a simple lemonade syrup, combine equal parts lemonade and sugar in a saucepan; bring to a simmer to dissolve the sugar and cool. 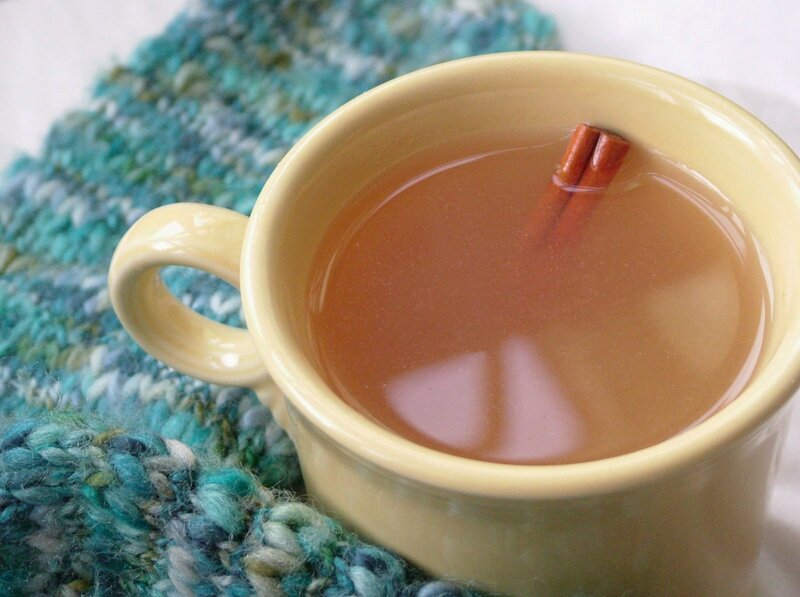 Add to water to taste; about two tablespoons of syrup per cup of cold or hot water. 1In a large saucepan combine the lemonade, cinnamon, cloves, allspice and ginger and bring to a simmer; cook for about 10 minutes. Strain into a glass pitcher, insulated carafe or Thermos and serve warm. Serves 8.